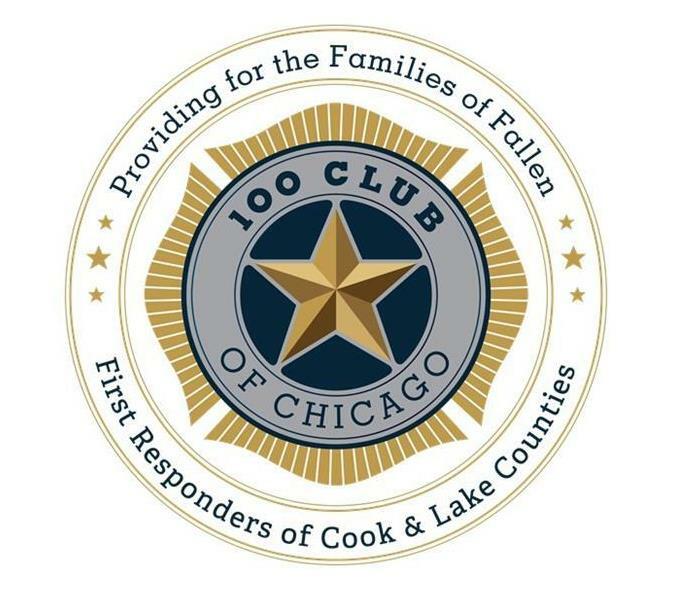 The 100 Club of Chicago provides for the families of first responders who have lost their lives in the line of duty. If you cannot attend our watch event on December 26th, then please donate at www.100clubchicago.org. 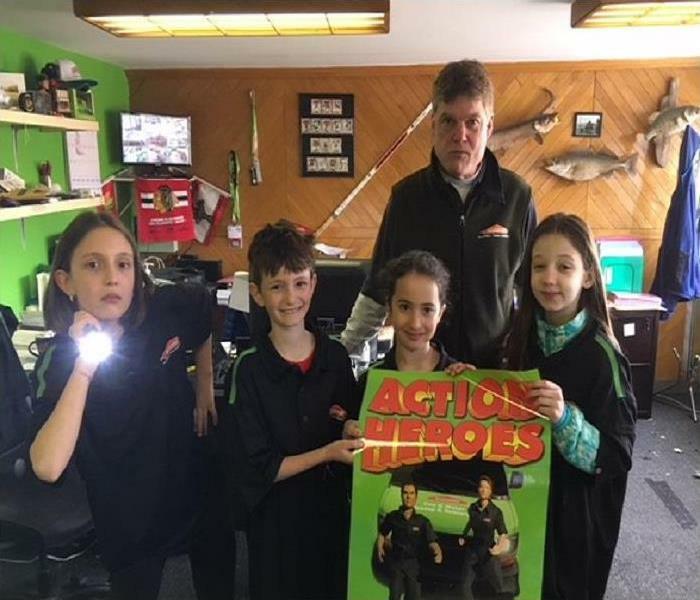 Giving back to the community; SERVPRO of Ravenswood partnered with the Neighborhood Boys & Girls Club. 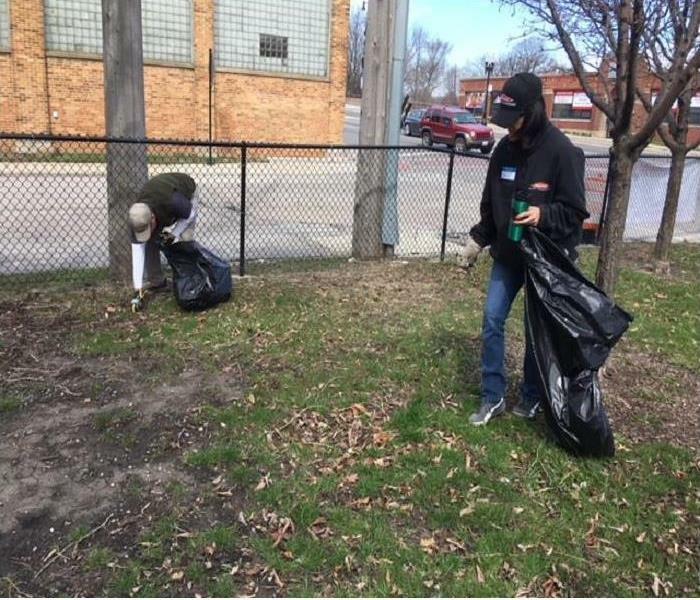 We picked up trash, debris, raked and gardened at Paul Revere Park. Congrats Steve and Tom for 5 years of excellence at SERVPRO of Ravenswood. 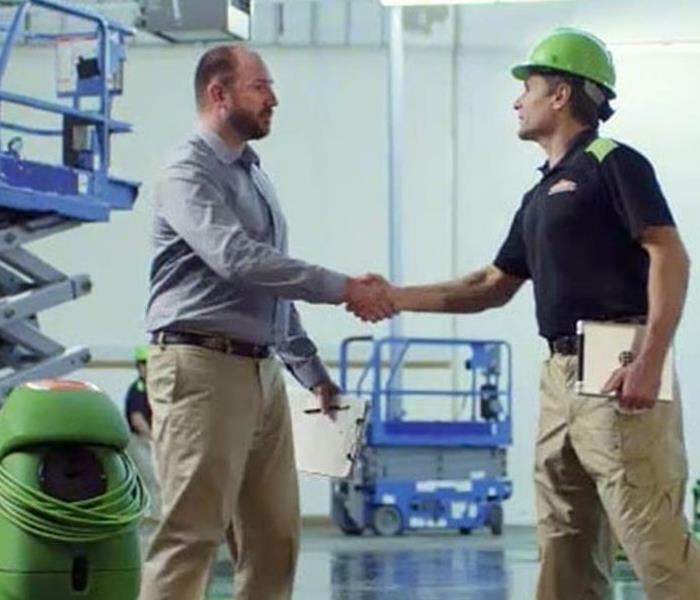 They have made SERVPRO of Ravenswood one of the leaders in water and fire damage as well as mold remediation. 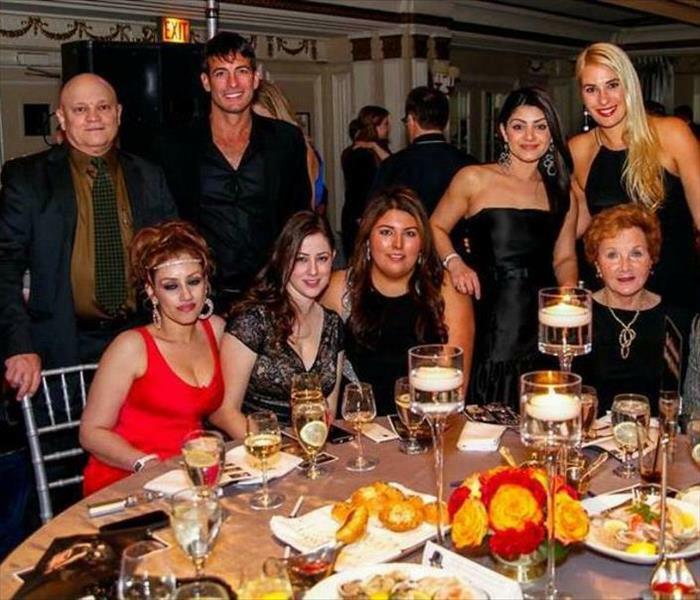 Steve enjoying an evening out with friends at the Drake Hotel for an admirable and worthy cause. Paws is Chicago's largest No Kill humane organization which finds homes for dogs and cats.